Upgrading fromm Windows 10 32-bit to 64-bit is actually free and less stressful..
* Under System type, check if your System says 32-bit operating system, x64-based processor thismeans your PC is running a 32-bit version of Windows 10 on a 64-bit processor. 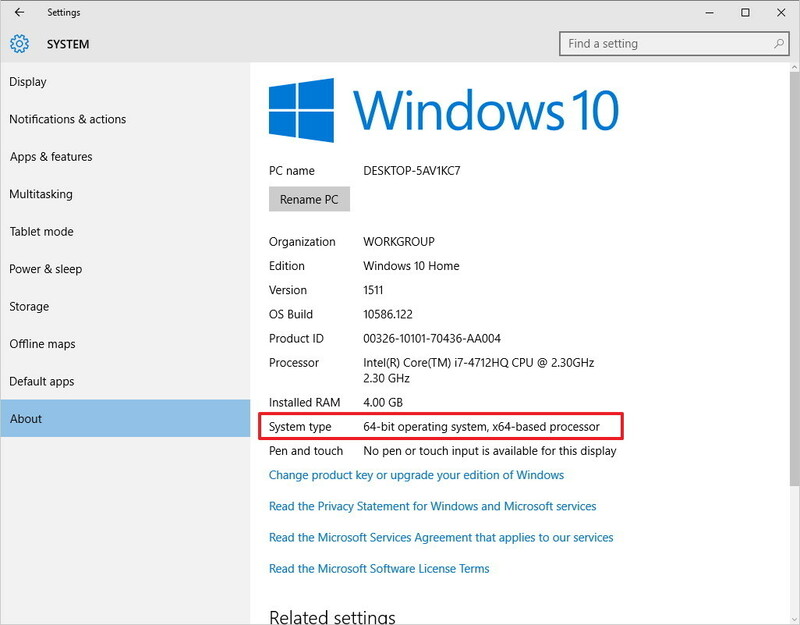 If it says 32-bit operating system, x86-based processor, then sorry your computer doesn't support Windows 10 (64-bit). 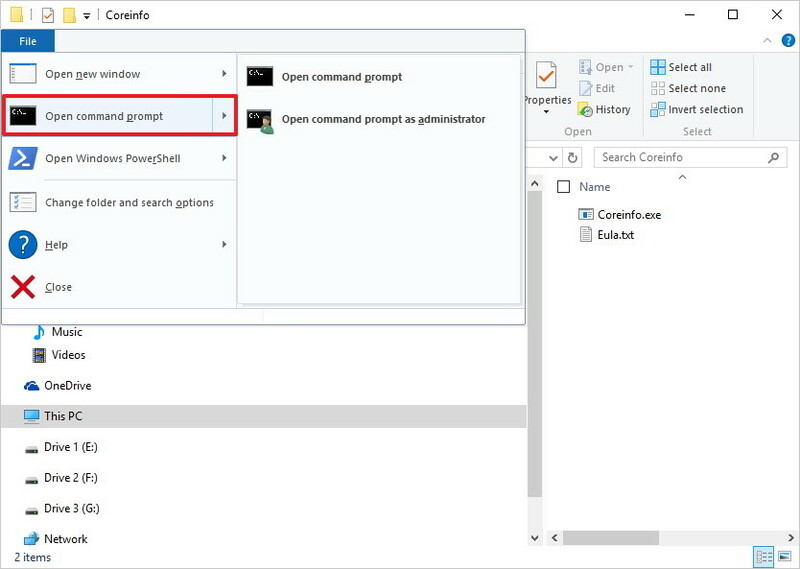 Open the Start menu, search for System Information, and Enter. Check under System Summary located on the right side, check for System Type. 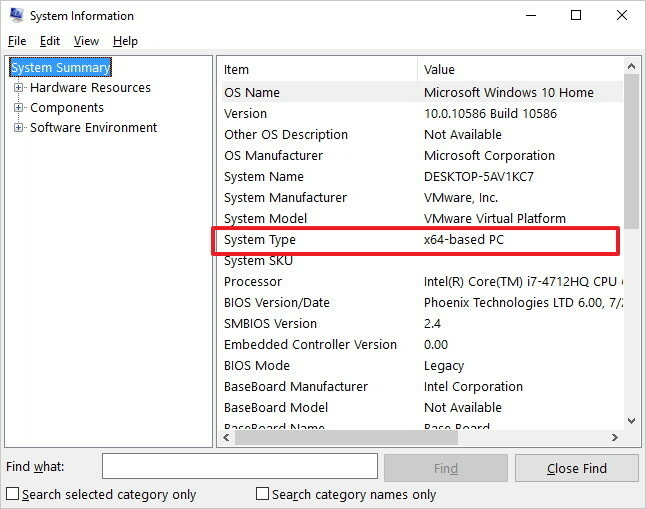 If you see x64-based PC, then your computer can run a 64-bit version of Windows, but if you see x86-based PC, then you will not be able to install another architecture of the operating system. 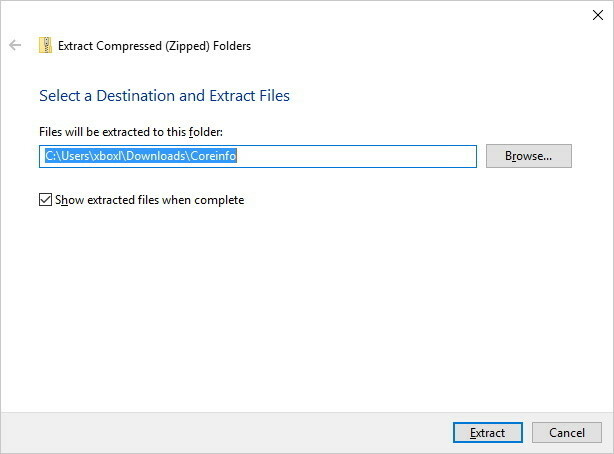 To setup Coreinfo, open the folder you downloaded Coreinfo, right-click on the zip folder, and select Extract all. 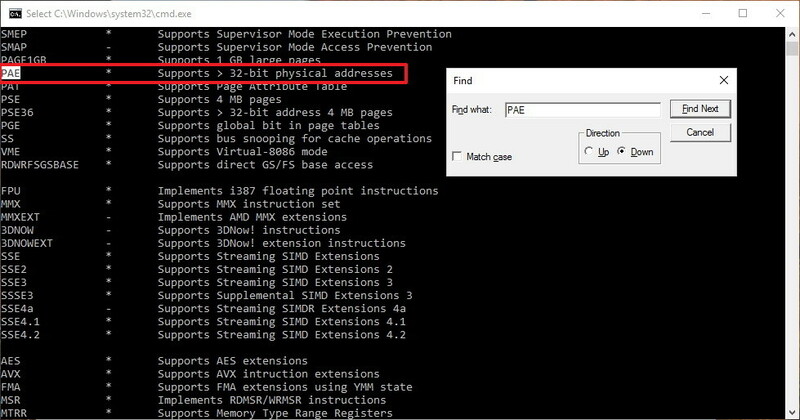 Then Coreinfo will list the processor information, Its important you make sure PAE, NX, SSE2, and CX16 are present (you can use Ctrl+F keyboard shortcut to open the find command). If the 4 features listed above are present, then you are free to upgrade to Windows 10 (x64). 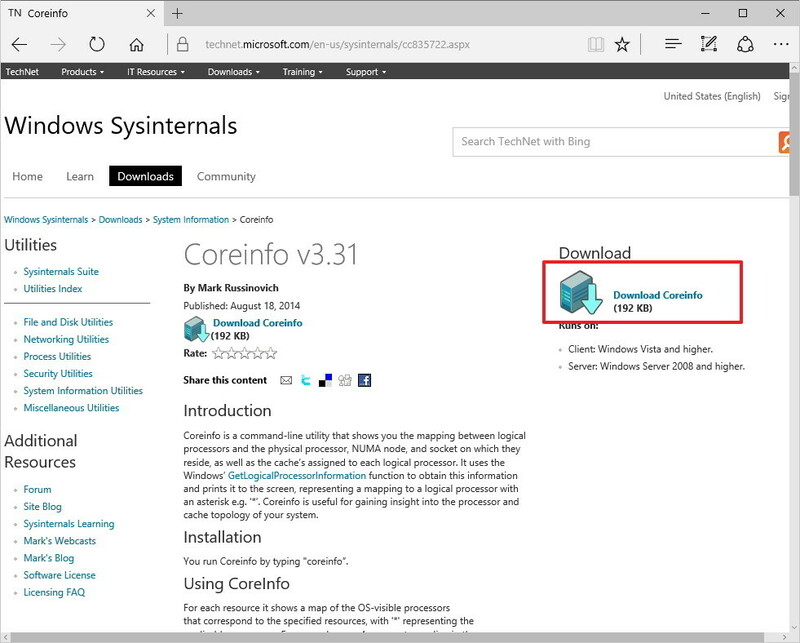 Restart your PC with the new installation media connected and proceed with the installation of Windows 10. On the Windows Setup, click Next. As you previously have an activated version of Windows 10, you can skip the option if you are instructed to enter a product / licence key. Accept the licensing agreement and click Next. 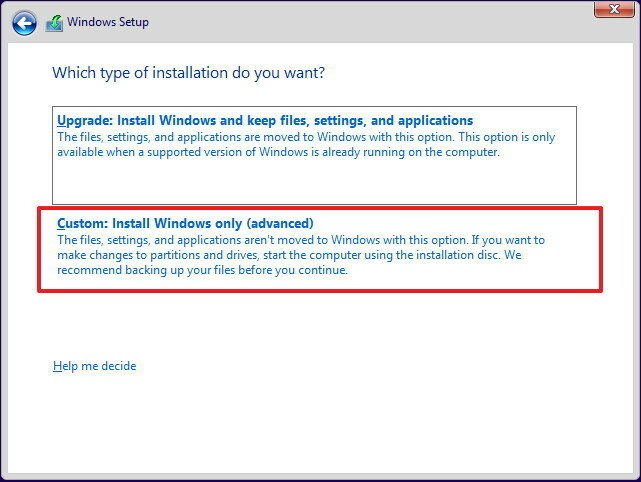 Then click the Custom: Install Windows only (advanced) option. 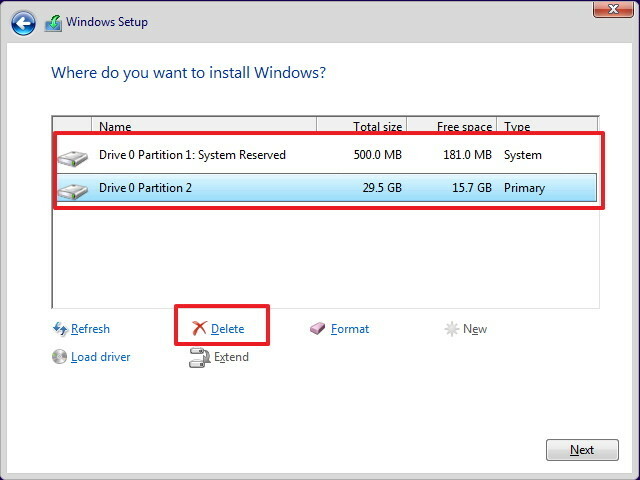 Make sure you select and delete system partitions mostly Drive 0 Partition 1 and Drive 0 Partition 2. After successful installation ensure that you visit Settings > Update & security > Windows Update to download the latest updates and drivers. One of the main advantages of the 64bit Windows 10 is that the 64-bit version fixes the 3.5GB of RAM limitation that is in the 32-bit version of the operating system. So you can run more applications simultaneously.